Fun and excitement are right at hand in the new 2019 Acura MDX with Entertainment Package. You can enjoy every drive in comfort and style all while keeping yourself entertained in this mid-size luxury SUV, thanks to the myriad of features and options that will keep you enthralled. Ride like a boss with all the amusement and joy the MDX with EP has to offer. And, the MDX with Entertainment Package is as safe as it can be, thanks to the full breadth of security and protection systems onboard every MDX. We’re proud to carry the new with Entertainment Package here at Bay Area Acura Dealers here in Tampa, FL. Our professional service team is standing by to assist you. We’ll have you driving home in your new MDX with Entertainment Package today, just come see us. We’re ready for your visit! 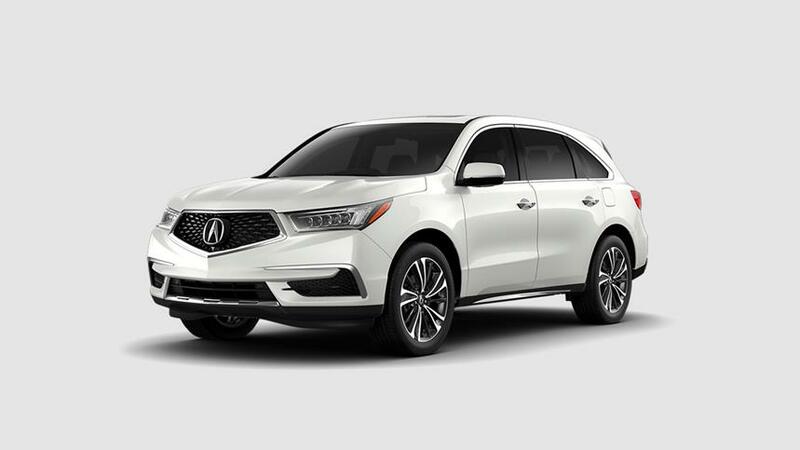 Gorgeous and appealing, the new 2019 Acura MDX with Entertainment Package mid-size luxury SUV is terrifically equipped, both inside and out. Interior features such as power 12-way sport seats with perforated premium leather-trimmed interior with contrast stitching, tri-zone automatic climate control with humidity control and air filtration and GPS-linked climate control, Acura/ELS Studio®32 premium audio system with USB audio interface with iPod® integration, and remote engine start are among the many standard features in the new MDX with Entertainment Package. Outside, features like a remote/power-operated moonroof, power-folding auto-dimming reverse gear tilt-down heated LED integrated turn signals side mirrors, Jewel Eye® auto-on/off LED headlight operation with wiper integration, and Road Departure Mitigation (RDM) system all helping to keep you as safe and at ease as can be. Come down and check out the MDX with Entertainment Package today! 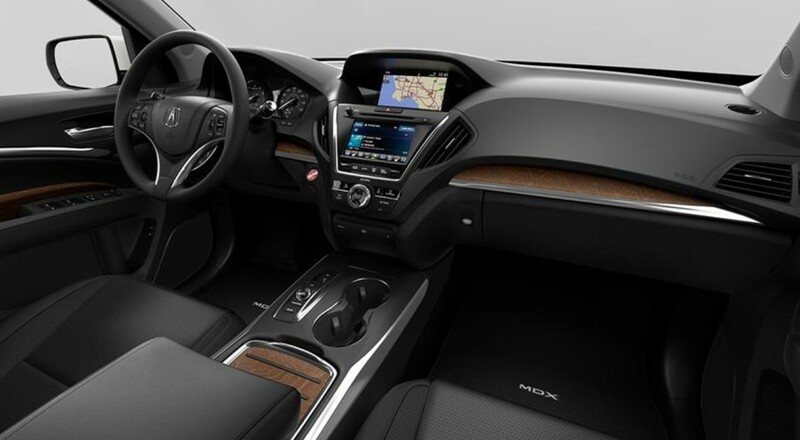 The new 2019 Acura MDX with Entertainment Package is a true luxury SUV that is as beautifully designed inside and out as it is well-equipped under the hood. 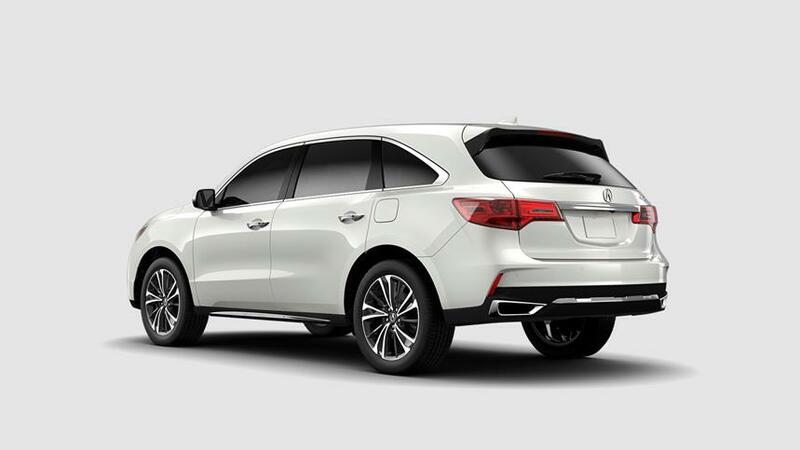 Powered by Acura’s competent 3.5-liter direct-injection 24-Valve SOHC i-VTEC® V-6 engine, output in the new MDX with Entertainment Package is an exceptional 290 horsepower and 267 lb.-ft. of torque! And when coupled with its excellent capability and capacity, not to mention its three-row seating for up to seven, the new MDX is a terrific choice for any fine-taste family. Come on down to Bay Area Acura Dealers in Tampa, FL and check out the new 2019 Acura MDX with Entertainment Package mid-size luxury SUV today. We’re happy to assist you!